Its going to be a busy day for us here in the Quest Overseas office tomorrow (Thursday 5th March) as we are attending not one but two Gap Year fairs. The first is from 2-5pm at Sherborne Girls' School in Sherborne, Dorset and the second from 5:30-7:45pm at Godolphin & Latymer School in Hammersmith, London. It will be fantastic to see you at these events to have a chat about the projects or just for some general travel and gap year advice. So please come say hi! 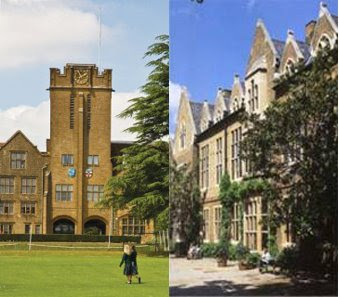 Click for directions to Sherborne Girls' School! Click for directions to Godolphin & Latymer School! Quest Team come 6th in Rio Carnival Contest!